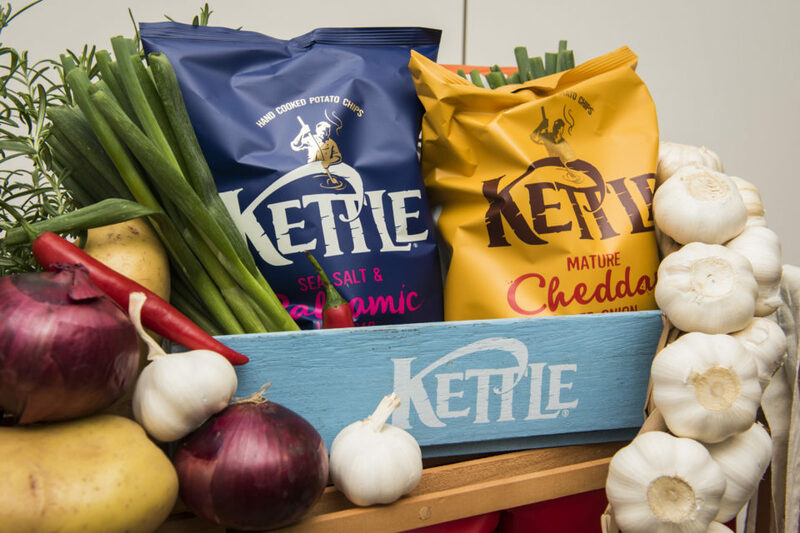 Kettle Chips are a household mainstay, delivering real pleasure through real food ingredients. 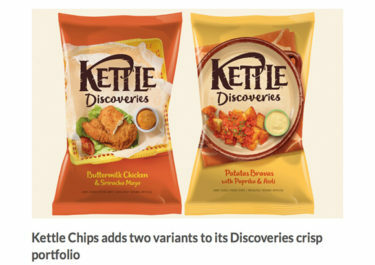 Using only the best potatoes to achieve the optimal taste and texture, Kettle Chips are made without using MSG, artificial flavours and colours. 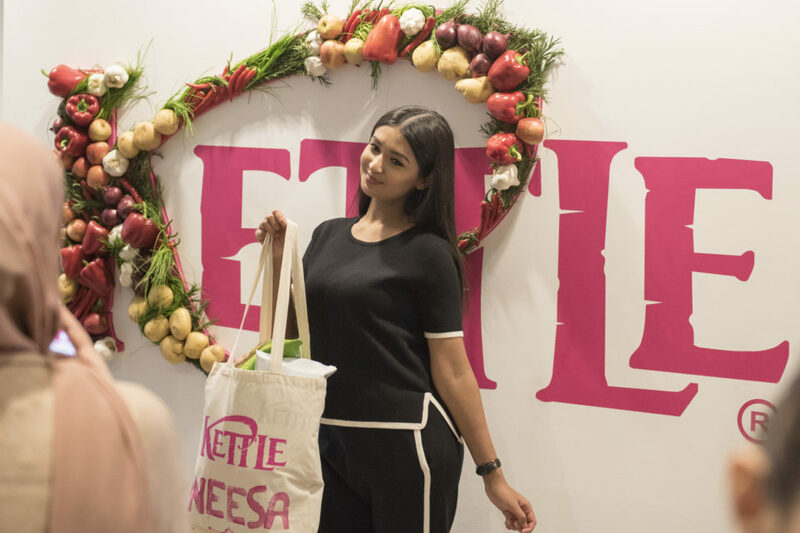 In April, Kettle briefed us on creating a press event to bring to life their #RealFoodRealPleasure message. 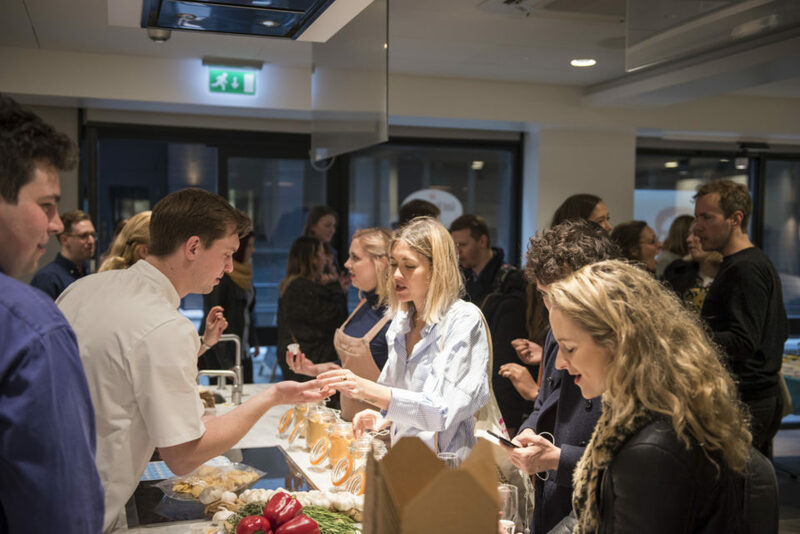 We created an interactive press event, attracting 115 journalists and influencers. 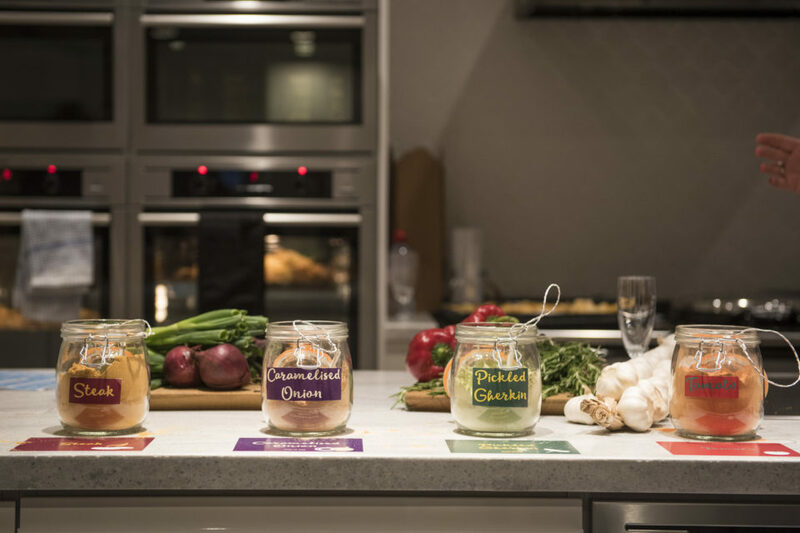 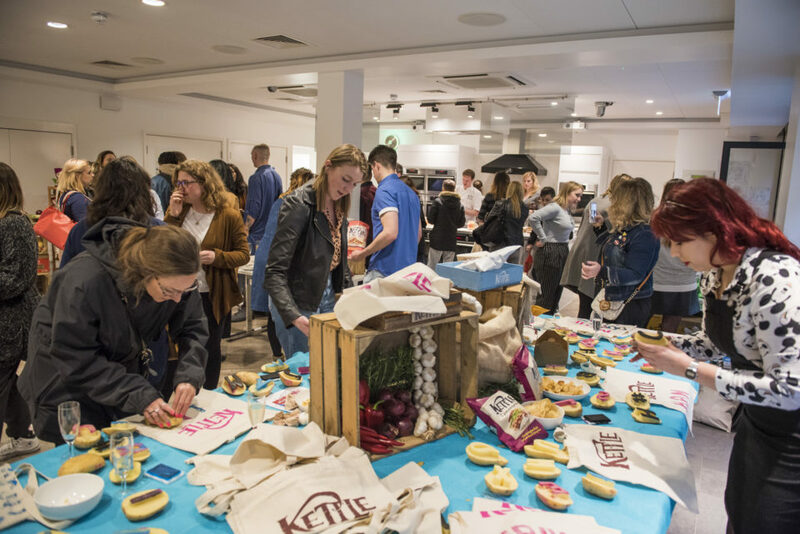 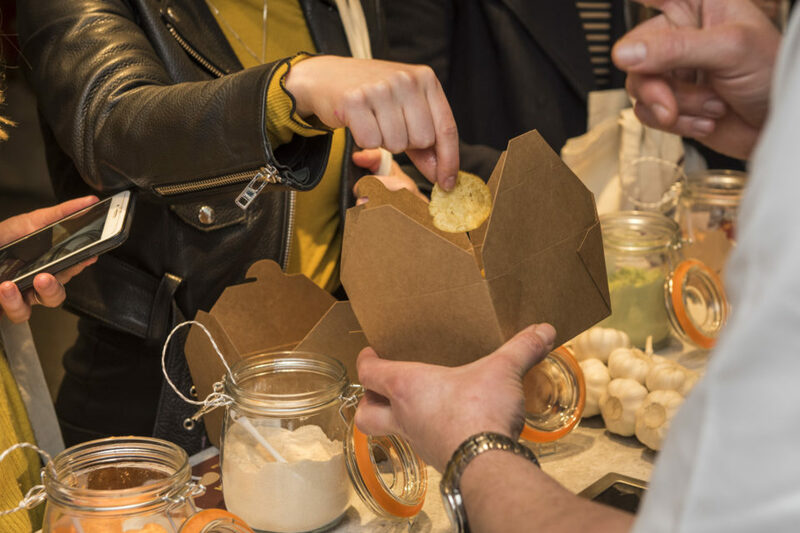 Guests were invited to create their own dream Kettle Chips flavour and take their creation home, personalise tote bags with potato stamps and snap selfies in front of an Instagrammable wall with the Kettle logo made from the real food ingredients found in the crisps.